Vanitas Versace by Gianni Versace EDT for Women 3.4 oz. Versace Bright Crystal EDT - Women 1.7 oz. 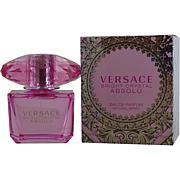 Versace Bright Crystal Absolu EDP for Women 3.0 oz. 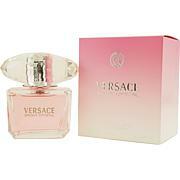 Versace Bright Crystal EDT - Women 3.0 oz. Vanitas Versace by Gianni Versace EDP for Women 1.7 oz. 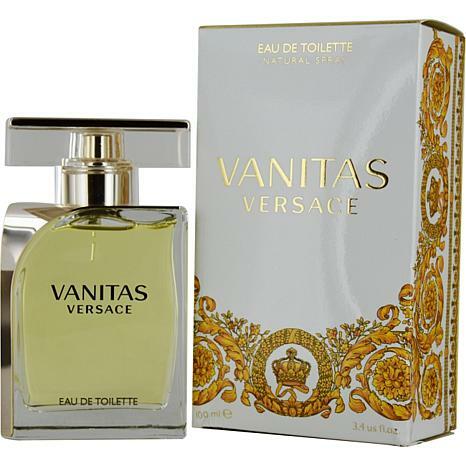 Vanitas Versace by Gianni Versace Eau de Toilette Spray for Women 3.4 oz. Launched by the design house of Gianni Versace in 2010, Vanitas Versace is a women's fragrance that possesses a blend of Lime, Freesia, Tiare, Tonka Bean and Virginia Cedar.